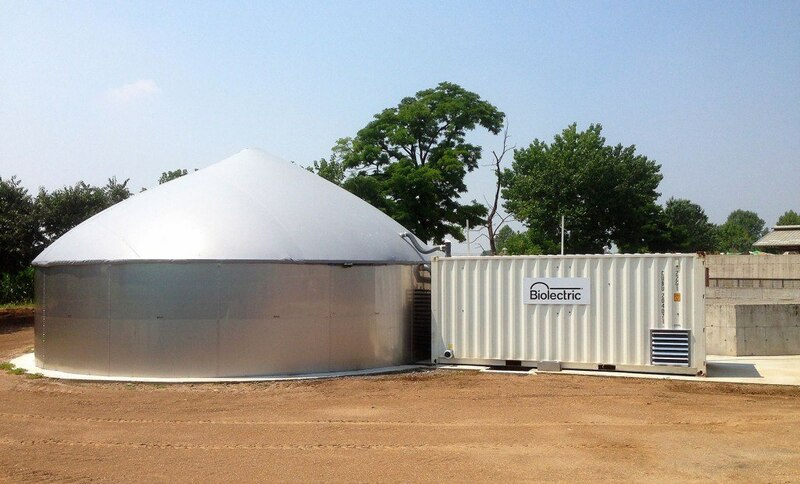 Biogas is the only way to produce sustainable energy that allows us to tailor production to demand. 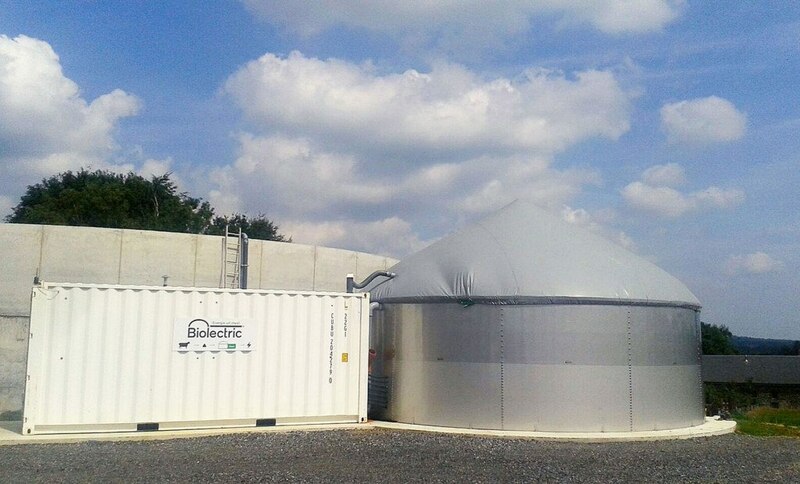 How is it that the world is not full of biogas plants? With the answer to that question, the idea of Biolectric came about in 2009. 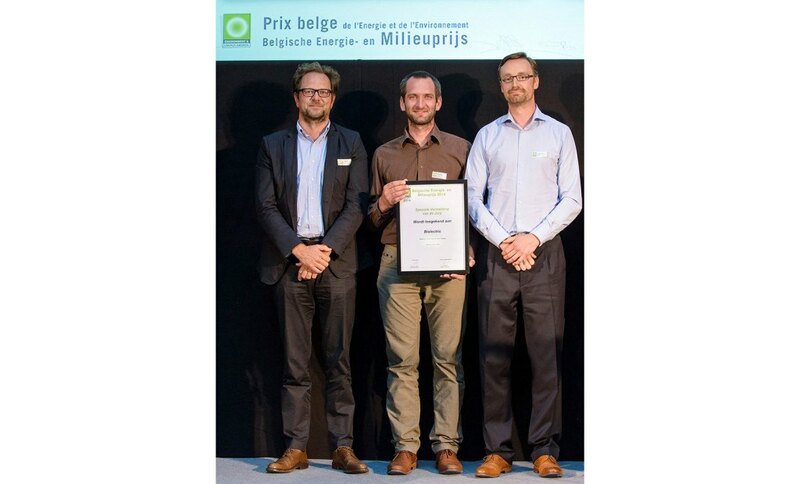 After the construction of a proof-of-concept installation in 2011, Philippe Jans – strengthened by the stable investor he found in the Westerlund Family (Taste Invest) and together with Jan Palmaers and Jonathan Schrauwen – Biolectric, took over the font. Over the next three years, various technical innovations (some of which have now patented) have increased reliability and have dramatically reduced labor for the end customer. Today the product is mature and Biolectric, with representation in a dozen countries, successfully spreads its international wings! Also, in February 2019, Ackermans & van Haaren acquired a 60% participation in Biolectric next to to founder and CEO Philippe Jans. With this transaction we can start the next phase of our growth story with great confidence.